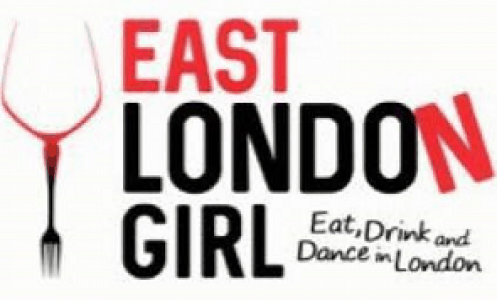 “We love East London Girl’s blog and enjoy reading Nicola’s great honest reviews! I always check her blog for any new places to visit. Nicola has recently reviewed Bird of Smithfield, loved our food & cocktails and wrote beautifully about them. On the back of that we’ve decided to do an Instagram competition for her followers which work out perfectly, we instantly got more followers! Look forward to working on future projects”. Nadia Evans, Marketing at Bird of Smithfield.